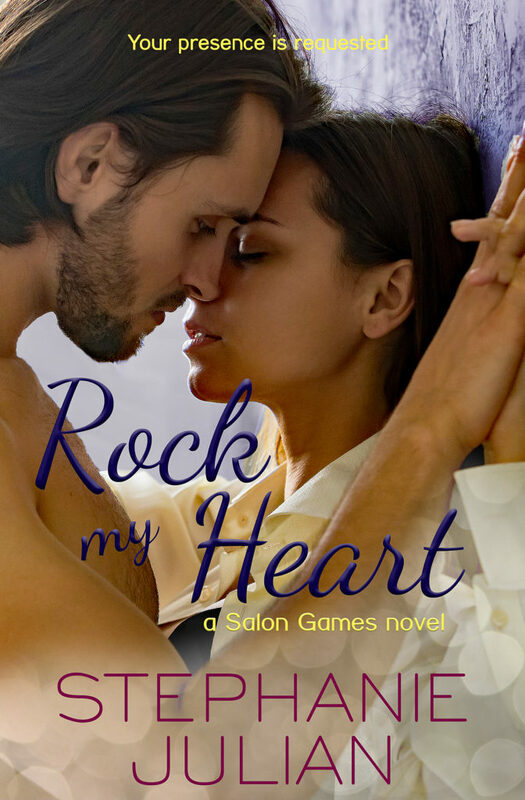 Rock My Heart by Stephanie Julian is available NOW! PreviousCOVER REVEAL!! New Tides (The Cornwall Tides Trilogy #1) by Rachel De Lune!